Editor’s Note: We updated this article for . This is our second time ranking the best cities for singles in Oklahoma. Are you trying to find love in Oklahoma? If you live in Oklahoma, there’s a pretty good chance there are a lot of singles in your area. The Sooner State ranks in the top 10 when it comes to number of people over the age of 18 who aren’t married, or in a serious relationship. That’s great news for people looking for their match. So, where are the best cities for singles in Oklahoma? We’ve got the answers here. The most boring place in Oklahoma? That would be Yukon. And after you find a mate, you’ll no doubt want to start a family and buy a home right? Don’t forget to check out the best places to live in Oklahoma or the safest places to live in Oklahoma. How do you determine which city is best for singles in Oklahoma anyways? To give you the places in Oklahoma which are best for singles to find one another, we have to look at a handful of metrics. Of course, we want to measure the type of people who live in each city, and make some assumptions about what single people like. The higher the score, the better the city is for singles to find one another. We also limited our results to cities with populations over 10,000 people. For Oklahoma, that meant a total of 38 cities. 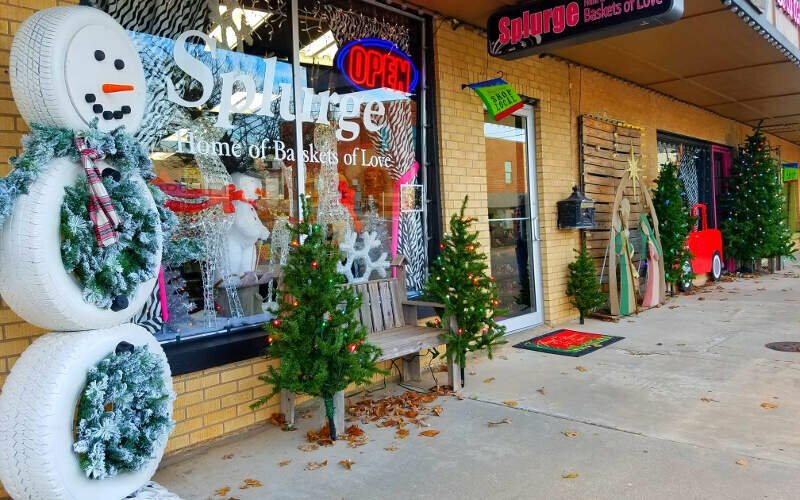 Read on to see why Stillwater is the talk of the town while Yukon is probably a bit on the boring side. 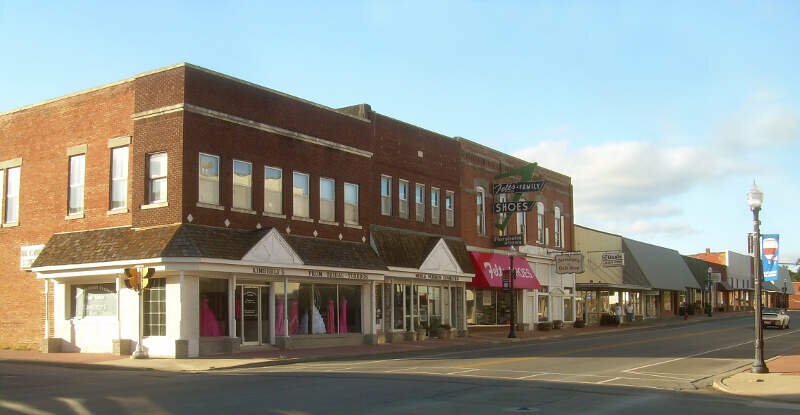 Tahlequah is a city in Cherokee County, Oklahoma, United States located at the foothills of the Ozark Mountains. It is part of the Green Country region of Oklahoma and was established as a capital of the 19th-century Cherokee Nation in 1839, as part of the new settlement in Indian Territory after the Cherokee Native Americans were forced west from the American Southeast on the Trail of Tears. Okmulgee is a city in Okmulgee County, Oklahoma, United States. The population at the 2010 census was 12,321, a loss of 5.4 percent since the 2000 census figure of 13,022. It has been the capital of the Muscogee Nation since the United States Civil War. The name is from the Creek word oki mulgee which means “boiling waters” in English. Other translations put it as “babbling brook” or ‘Effluvium’. The site was chosen because of the nearby rivers and springs. 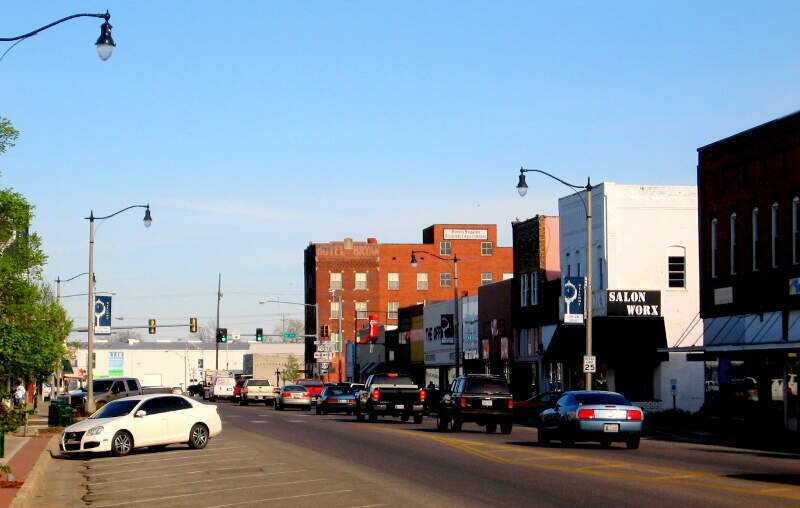 Okmulgee is 38 miles south of Tulsa and 13 miles north of Henryetta via US-75. I live in Tulsa. Oklahoma is a backward state due to the number of people with a lack of education who live in poverty, & they’ll tell you they love it here. There is also the Bible belt minions who have a very narrow view of the world as it is. All vote for republicans who do nothing to help them, WTF. Lowest in educational funding, highest in incarceration for women, terrible health/medical issues, bad infrastructure, etc. In the 1800’s this state was a dumping ground for the former slaves & Native Americans forced out of traditional homelands. It was a poor farming/ranching area until oil was discovered in the 1900’s. Big business sucked that wealth out of the state except for blue bloods still living off family money. Then the oil companies left OKC & Tulsa in the big move to Houston. When people on the phone or internet ask me what state I live in, I tell them ‘Despair’. I bet I catch some flack on this. 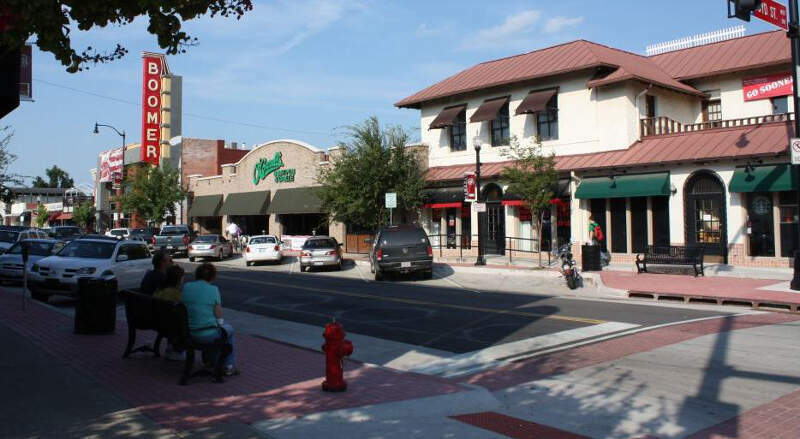 Norman is a city in the U.S. state of Oklahoma 20 miles south of downtown Oklahoma City in its metropolitan area. The population was 110,925 at the 2010 census. 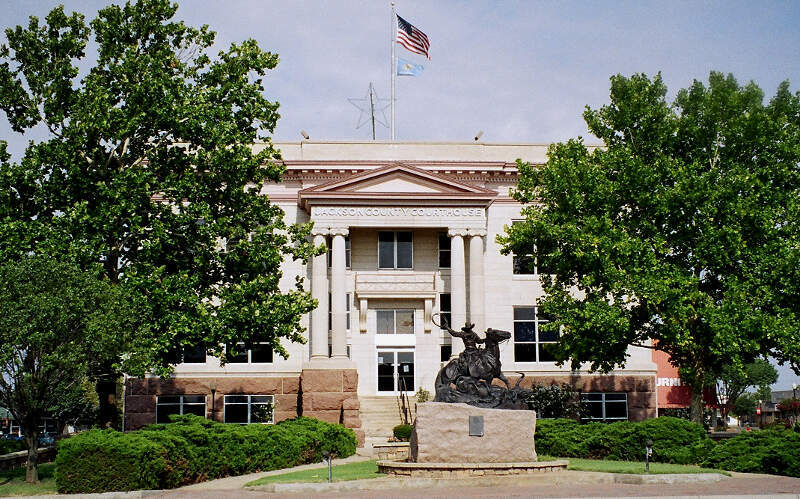 Norman’s estimated population of 120,284 in 2015 makes it the third-largest city in Oklahoma, and the city serves as the county seat of Cleveland County. 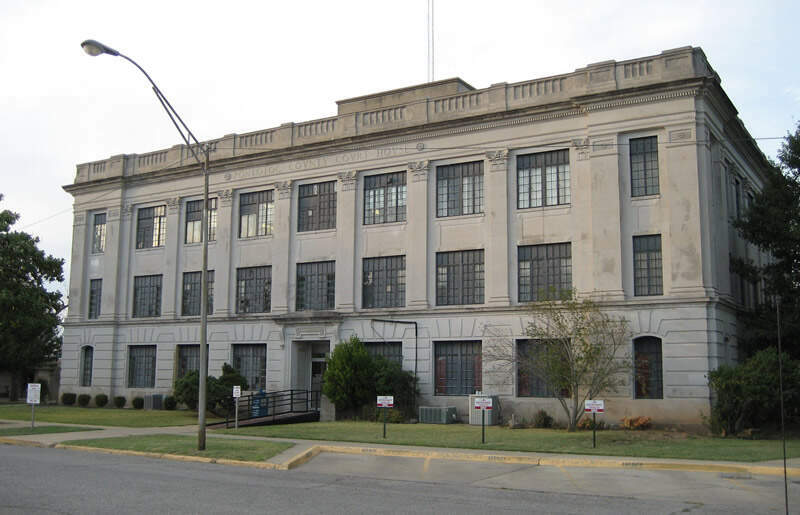 Durant is a city in Bryan County, Oklahoma, United States and serves as the capital of the Choctaw Nation of Oklahoma. The population was 15,856 at the 2010 census. 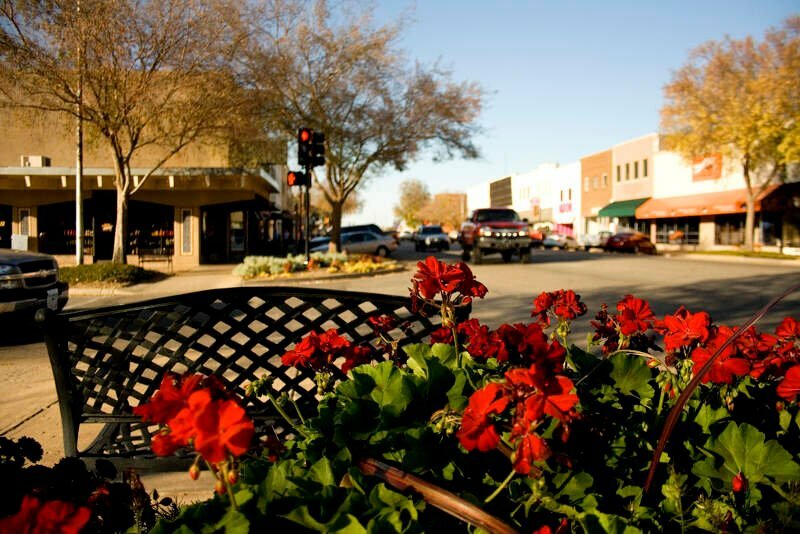 Durant is the principal city of the Durant Micropolitan Statistical Area, which had a population of 42,416 in 2010. Durant ranks as the second largest city within the Choctaw Nation, following McAlester, and ahead of Poteau. Durant is also part of the Dallas-Fort Worth Combined Statistical Area, anchoring the northern edge. 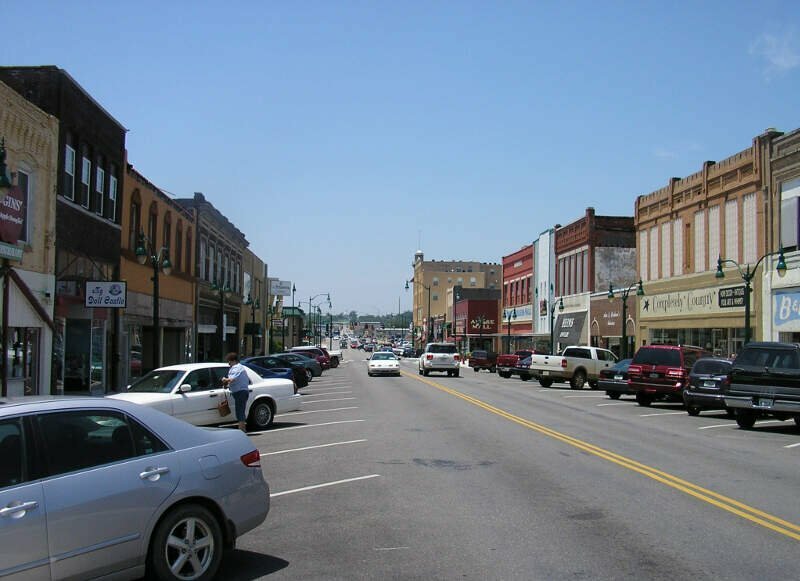 Claremore is a city and the county seat of Rogers County in northeastern Oklahoma, United States. The population was 18,581 at the 2010 census, a 17.1 percent increase from 15,873 at the 2000 census. 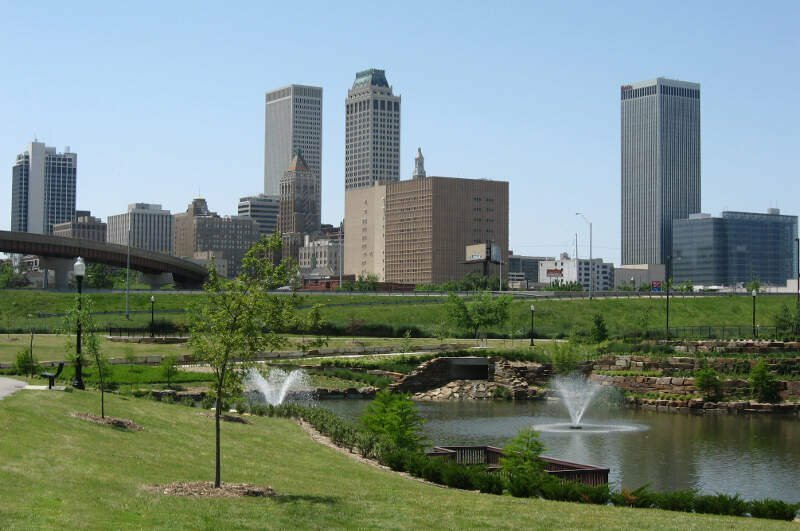 Located in the Ozark Mountains foothills, the city is part of the Tulsa Metropolitan Area and home to Rogers State University. It is best known as the birthplace and home of early 20th-century entertainer Will Rogers. I used to like Ada, now I don’t. The crime has been climbing due to drugs. People say its because we are a college town. This place used to be like a really nice small town feel. Rich people have been moving in and now its growing and its lost that. Doctors are plentiful but they seem to be not so good and very inexperienced. It has a movie theater and lots of fast food and a nice park but thats all there is to do. The park stood out. It used to have a zoo type place. For a small town it even had monkeys. they let the monkeys die and the petting zoo is closed. The park is surrounded by a small lake which is the favorite of mine. The city keeps it clean. Altus is a city and county seat in Jackson County, Oklahoma, United States. The population was 19,813 at the 2010 census, a loss of 7.7 percent compared to 21,454 at the 2000 census. If you’re looking for a breakdown of cities in Oklahoma ranked by criteria that most would agree make a place a great spot for finding a single person (and potentially love), this is an accurate list.